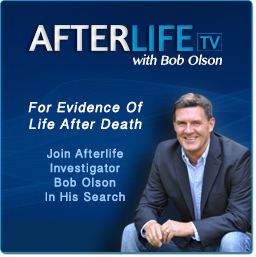 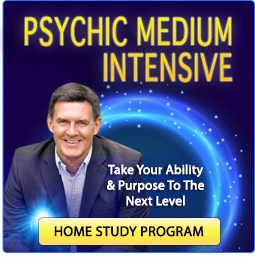 Glenn Klausner is an extraordinarily gifted psychic medium. 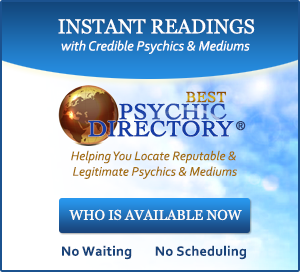 While many psychic mediums love to be compared to television’s celebrity psychic medium John Edward, Glenn's readings are quite similar: fast, accurate and right to the point. 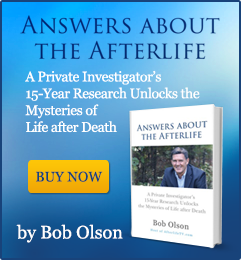 The client testimonials on Glenn's website describe his readings as “life changing,” “insightful” and “dead-on,” and describe his personality as full of warmth, kindness and compassion--everything one could ask for in a spirit messenger.